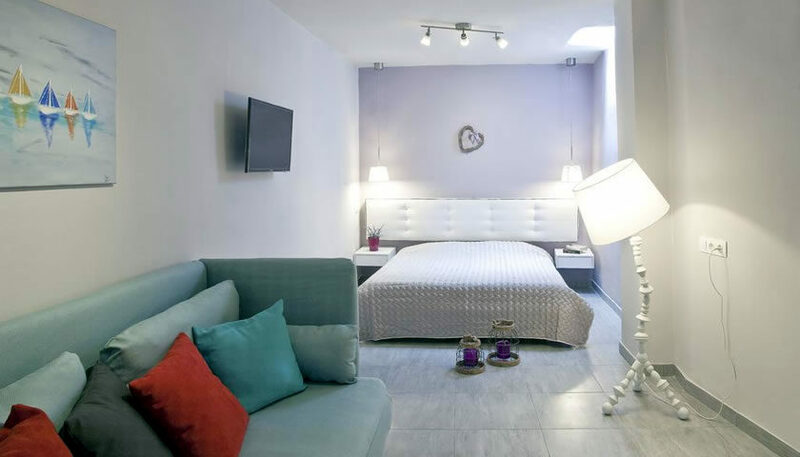 Beautiful rooms with private balconies that can host up to 4 persons, located in Fira’s centre. 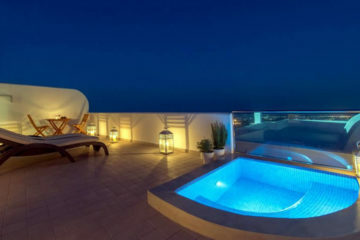 In the rooftop there is an outdoor whirlpool with sunbeds and view to the sea. Specify the dates of your visit to Santorini to check availability and prices of Summer Time Villa.